The larvae of many disease-causing roundworm species will remain infective on grazing pastures to the end of the season. 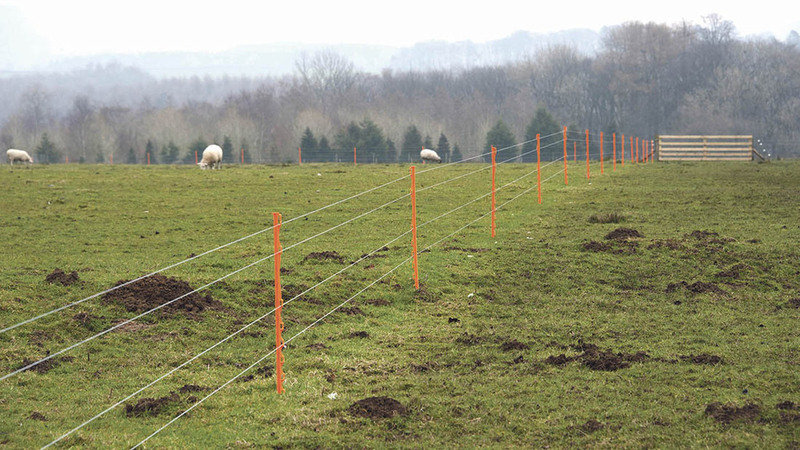 Having had reports of roundworm infections from around the UK in September and October, the National Animal Disease Information Service (NADIS) is urging farmers to be vigilant to the disease in at risk animals grazing pastures which could be contaminated. The risk of haemonchosis could also rise as the weather turns colder, it says, as any newly acquired Haemonchus larvae will begin to encyst in the host sheep and will resuming development in the spring if left untreated. It also reminds breeders to consider the infection status of rams post-breeding, as the combination of a high workload and parasite burden can lead to a loss in body condition score pre-winter. Worm egg counts ca be used in these instances.